If your home of business establishment is in need of window or glass services, SR Windows & Glass of Litchfield Park, AZ can meet and exceed all your needs. As a family-owned and operated business, the SR Windows & Glass team knows the value of superior workmanship and materials, and that is why all their work is backed with a comprehensive warranty. The services provided by SR Windows & Glass of Litchfield Park are extensive and cover residential, commercial and emergency glass services. They offer window repairs, window installation, replacement windows, glass shower doors, glass shower enclosures, patio glass doors, and don’t forget those table glass and mirrors. For commercial establishments, their services include storefronts, windows, glass doors and hotel rapid doors. Whether it is a house or business you own, be sure to add SR Windows & Glass of Litchfield Park to your list of trusted glass contractors so all your glass and window needs are taken care of. Why Choose SR Windows & Glass of Litchfield Park? When it comes time to update your windows or repair your existing window glass, give SR Windows & Glass of Litchfield Park a call to book your free consultation and quote. With their comprehensive warranty and unmatched customer service, you can be confident that each and every glass job they complete for you will feature the highest-quality materials available and superior craftsmanship. Window glass replacement services are needed when the glass in a window breaks or cracks. When this happens, it is the glass that needs to be replaced, not the window frame. Cracked or broken glass will be safely removed by a professional glazier and will be replaced with new glass. Also referred to as ‘re-glaze’, this service is one of SR Windows & Glass of Litchfield Park most common as it applies to single-pane windows, window panes, tempered and annealed glass. Cracks and breaks in windows are not just unsightly, but they also lead to heat loss and can allow moisture and bugs into a property. We carry annealed single pane glass in stock for same day service, however, dual pane window glass is custom ordered and built as a sealed unit in our manufacturing facility. After we measure the dual pane glass portion, we’ll return for installation about a week later. SR Windows & Glass of Litchfield Park window repair services include the repairing of glass and hardware components that facilitate the proper functioning of the window. In single-hung windows, often the window balance needs to be replaced. 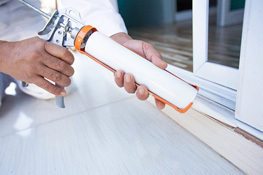 Replacing the sash locks and window rollers are additional window repair services. In some cases, window repair will also require glass replacement or complete window replacement. Our glaziers are experts at analyzing window problems including failed seals, moisture in between the window panes or water leaks. They will prescribe a solution that is both affordable and resolute. When a sliding glass door is in need of repairs, that often involves replacing the tempered glass in either single-pane or dual-pane sliding doors. Often, the sliding door’s roller is also in need of replacement. Sliding glass doors need to function as they are often a high-traffic entry point in a property and need to slide open and shut with ease. Patio door glass can also break and must be replaced with tempered glass in either single pane or dual pane design. We stock single pane glass for immediate installation based on the availability of our glaziers. Dual pane door glass is also kept for standard sizes and can be delivered at the same time our technician inspects your glass door. With SR Windows & Glass of Litchfield Park window replacement services, the full window is replaced. During the process, the existing window frame is carefully removed by a professional glazier, and a brand new window is installed. In some cases, stucco work will have to be performed to finish the window opening after installation. Also referred to as ‘retrofitting’, all the SR Windows & Glass of Litchfield Park replacement windows are energy efficient, have bug screens and feature Low-E coatings. 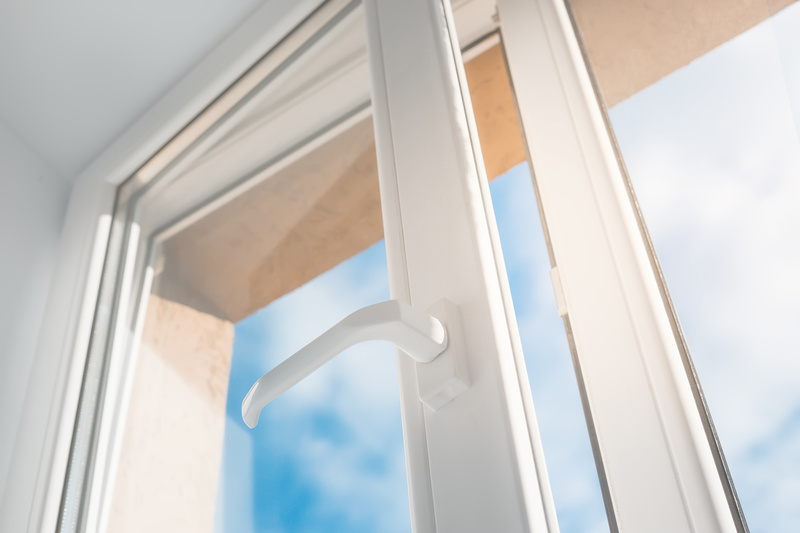 We supply windows from top local manufacturers including Solar Industries, PlyGem, Milgard and Jeld-Wen. Window packages take several days to quote and delivery time can be up to a month so please allow enough time in your remodeling project to plan for replacement window delivery. Litchfield Park, AZ is a unique suburban city with a casual lifestyle. The city has a small-town atmosphere with a collection of history and nature in complementing public spaces. Litchfield Park, AZ Arizona is located north of Interstate 10, and residents can easily access metropolitan Phoenix. 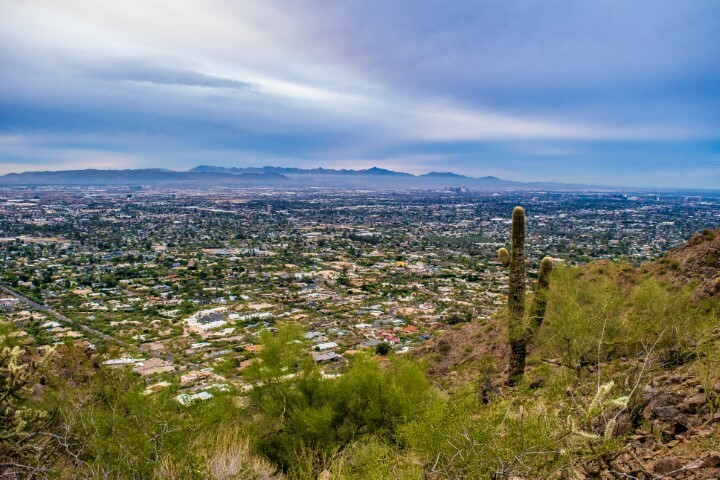 Litchfield Park is a small town that you can explore by walking to venture into national parks as you enjoy an excellent view of landscape and rocks in Maricopa County. Residents of Litchfield Park, AZ Arizona attend the Agua Fria Union High School District and the Litchfield Elementary School District. The latter has several schools in Litchfield Park. You can enjoy your stay at Litchfield Park, AZ Arizona by attending annual events and regular live shows, such as Flavors of the West Festival, Annual Wigwam Festival of Fine Art, Memorial Day Ceremony, Annual Spring Art & Culinary Festival, and Independence Day Fireworks Celebration. Litchfield Park was named after Paul weeks Litchfield who is its founder. Paul arrived in the Phoenix area in 1916, and he was working for the Goodyear Tire and Rubber Company as an executive. Some historical structures in Litchfield Park, AZ include the Litchfield Train Station that was constructed in 1920, St. Thomas Mission Church, Litchfield Elementary School buildings, and the Wigwam Organizational House.